In 1889 François Bayon, a military tailor, admirer of Napoleon Bonaparte and inventor of the invisible corset that refined the silhouette of French soldiers, created a brand of fashion accessories for men. He named it L’Aiglon (eaglet) in homage to his hero whose emblem was the imperial eagle. 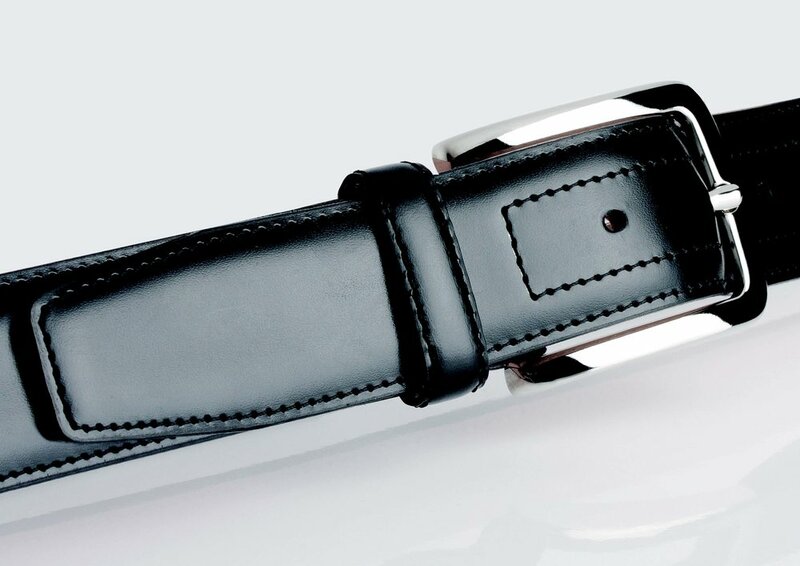 L’Aiglon’s skills and traditions make it an international reference for men’s high-end belts. The company proposes a large selection from the most classic to the most innovative, all produced in the company’s workrooms in the Paris region. A leathergoods collection, also inspired by L’Aiglon’s original military and adventurer universes, subtly incorporates the shapes, materials and buckles of the brand’s iconic belts.